WASHINGTON (AP) — Far from being on the brink of collapse, al-Qaida's core leadership remains a potent threat — and one that experts say has encouraged the terror network's spread into more countries today than it was operating in immediately after 9/11. President Barack Obama, who ordered the May 2011 raid that killed Osama bin Laden, has described al-Qaida's headquarters as "a shadow of its former self" and his spokesman Jay Carney has called it "severely diminished" and "decimated." The bravado, however, didn't match the Obama administration's action this week. 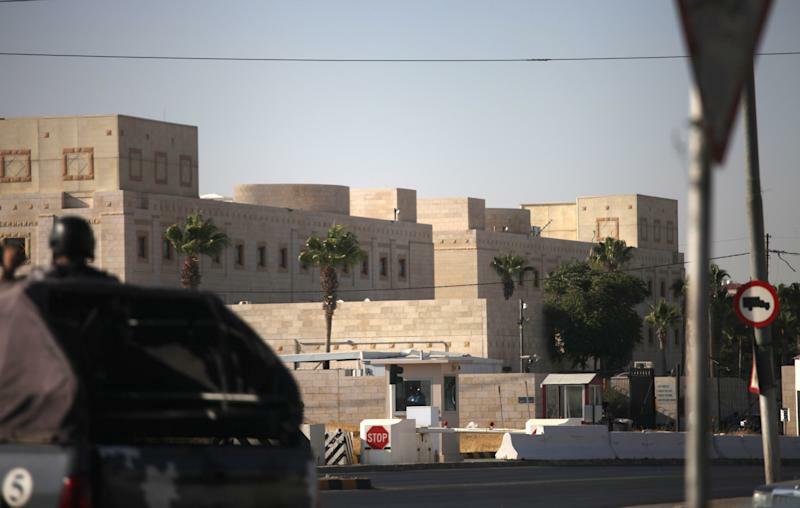 Nineteen U.S. diplomatic outposts stretching across the Eastern Hemisphere remain closed, and nonessential personnel have been evacuated from the U.S. Embassy in Yemen after intelligence officials said they had intercepted a recent message from al-Qaida's top leader about plans for a major terror attack. The regional hubs may not take direct orders from al-Zawahri, and terror experts say they rarely coordinate operations with each other or share funding and fighters. But they have promoted al-Qaida's mission far beyond what its reach was a dozen years ago and, in turn, created an enduring legacy for its core leaders. "Even while the core al-Qaida group may be in decline, al-Qaida-ism, the movement's ideology, continues to resonate and attract new adherents," Bruce Hoffman, director of the Security Studies Program at Georgetown University, wrote in a research paper earlier this year. On Wednesday, State Department spokeswoman Jen Psaki said the U.S. has focused on al-Qaida's affiliates, including the one based in Yemen, after targeting the terror network's top leaders in Afghanistan and Pakistan. "We're not naive about the challenges we're facing," Psaki said. "We do think a threat still remains." "We're intensifying our effort on affiliates," she said. "That's part of what our focus is. And, yes, we've had some successes." AQAP, as the terror network's regional hub is known, is led by Nasser al-Wahishi, who for years was close to al-Zawahri and bin Laden, and is one of al-Qaida's few remaining core leaders, said SITE director Rita Katz. Katz said AQAP may serve as the future al-Qaida headquarters, given that al-Zawahri and other core leaders pay attention to al-Wahishi. But she warned, "There will be a new leader in the future, and I doubt it will stay the same." 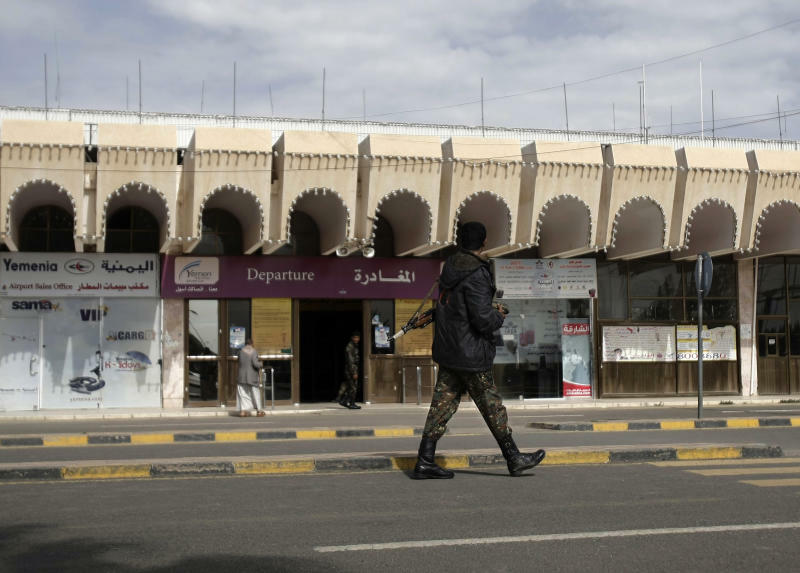 For the most part, al-Qaida's regional power centers have formed in places undergoing political upheaval, where security forces are too distracted by internal war or strife to clamp down on extremists. The civil war in Syria, now in its third year, has given al-Qaida a huge boost and an opportunity to seize land that the Sunni-based network has long yearned to control. Having a leadership role in Syria would be a victory for al-Qaida given the country's prominence in Muslim scripture, its proximity to other Arab states and the network's hatred toward Alawites, an offshoot of Shiite Islam, who include Syrian President Bashar Assad. More than 100,000 people have died in the Syrian war, which largely pits Sunni opposition forces and rebels against Assad's Alawite regime, and has drawn fighters linked to al-Qaida. Many have come from neighboring Iraq, which itself is reeling from political instability. July was the deadliest month in Iraq in years, with attacks killing more than 1,000 people and wounding at least 2,300, according to U.N. data. And coordinated jailbreaks at two high-security Iraqi prisons last month set free hundreds of inmates, including al-Qaida extremists. Iraq's branch of al-Qaida, known as the Islamic State of Iraq and the Levant, claimed responsibility for the raids that it said were planned for months. "Al-Qaida in Iraq is back. They were dead in 2010, dead as doornails, and now they are huge in Iraq," Pollack said. "They have operations in Syria and they are a real movement in Syria." An inevitable part of al-Qaida's growth is its new regional leadership — few of whom fought with bin Laden or have ever worked with al-Zawahri, Katz said. They may not all be driven by the same anti-American or anti-Western fervors that motivated bin Laden, but that makes them no less a global threat as the disparate groups mature. "In the past, people wanted to go to Afghanistan; it was the dream of every possible jihadi on the front to go to Afghanistan to fight in al-Qaida training camps," Katz said. "You don't see that anymore. No one cares about what's happening in Afghanistan.